In education we pause to reflect on our educational practice and its impact on teaching and learning. So too, in life, we engage in the process of reflecting. As we approach another Memorial Day weekend of recreational activities and breaks from routine, I am reminded that this holiday is a day to remember, reflect, and honor those who fought and perished as they tried to uphold the concept of American freedom. Perhaps this antique postcard represented Decoration Day. 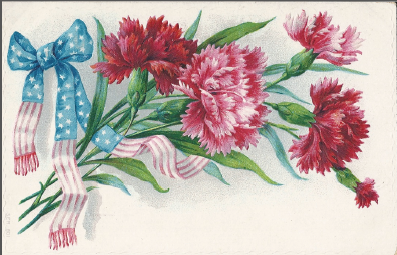 Finding an antique postcard in my ephemera collection, started me wondering about the history of Memorial Day. I began the research process and uncovered several interesting facts about the holiday. Memorial Day traditions are rooted in a celebration called Decoration Day that dates to post-Civil War time. In 1868, to honor freedom and those who fought to uphold it, flowers were placed at gravesites of soldiers who gave their life to safeguard the nation. After World War I, the day was broadened to include soldiers who died in all American wars. Not until 1971 was Memorial Day declared a national day of celebration by Congress. Then, in 2000, President Clinton decided it was time to ensure that America remembers its fallen war heroes. He signed into law "The National Moment of Remembrance Act." At 3:00 pm on Memorial Day, all Americans are encouraged to pause in silence to reflect, remember, and honor those soldiers who died in service of their country. Moment of Remembrance founder, Carmella LaSpada, stated that this is "a way we can all put the memorial back in Memorial Day." 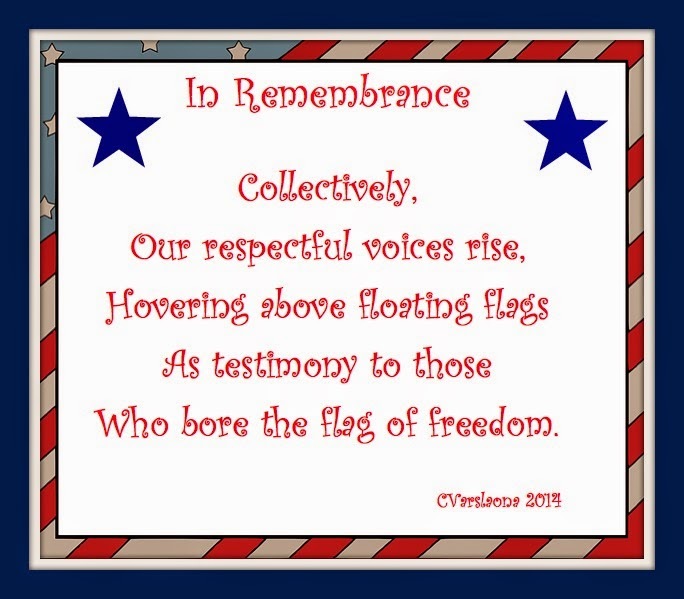 Whether we celebrate Memorial Day by attending parades, speeches, ceremonies, barbecues, or recreational events, we can take time to reflect and remember the significance of the day. While I do not know anyone personally who perished in an American war, I do know countless men and women who committed to serving America. To put the memorial back in Memorial Day, I dedicate this poem that I wrote. It is based on a quote from Henry Ward Beecher's piece, The Honored Dead, that was published in 1863. "They hover as a cloud of witness above this Nation." 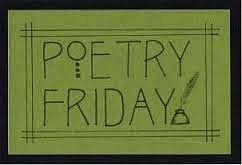 Poetry Friday is hosted graciously this week by Diane Mayr at Random Noodling.